Comic Frontline: The Infinity Countdown Ignites - Infinity Wars! 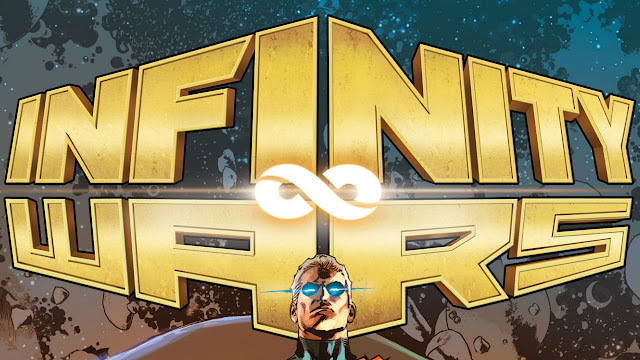 The Infinity Countdown Ignites - Infinity Wars! 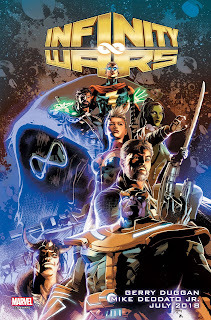 From all-star creators Gerry Duggan, Mike Deodato Jr., and Frank Martin. Ever since Guardians Of The Galaxy was abruptly cancelled everyone has been wondering where they would show up next. Could this be the new series that is replacing Guardians? Stay tuned to Comic Frontline for more info on this and more from Marvel at this year’s C2E2!